The Hollywood Reporter has A STORY BY GREGG KILDAY examining whether Sony Pictures will no longer release 007 films after SPECTRE. But the story has some other interesting data as well. Sony has released all four Bond films of the Daniel Craig era, but its current two-film deal expires with SPECTRE. Here’s a look at some of the other side issues raised in the story. It’s known, thanks to the Sony hacks, that SPECTRE spending was on track to reach around $350 million. The Hollywood Reporter story suggests that production placement and similar deals (such as the subsidies Mexico paid out to the production) helped bring in about $100 million to offset a substantial portion of those costs. Mind games between studios: There’s also an anecdote in the story about some mind games between Sony and Metro-Goldwyn-Mayer, the studio that controls half of the Bond franchise along with the Broccoli-Wilson family. Subsequently, Logan was replaced writing the movie and Pascal was fired after bad publicity from the Sony hacks. To read the entire Hollywood Reporter story, CLICK HERE. This weekend, the U.K. Daily Mail’s Event arts section had A STORY about SPECTRE, the 24th James Bond film. 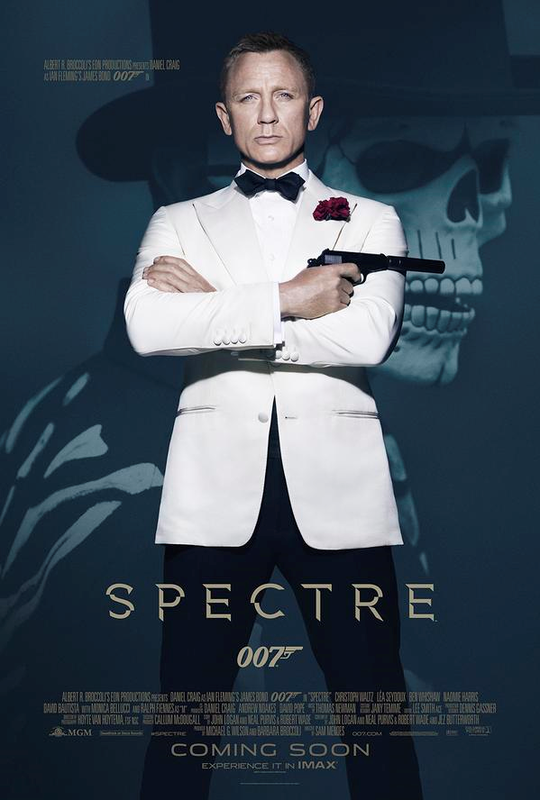 200 million/300 million: Price in British pounds and U.S. dollars for SPECTRE’s overall budget. The figure, which makes SPECTRE one of the most expensive movies of all time, was originally disclosed in the hacks at Sony Corp. But the Daily Mail was given a lot of access for this article. The fact the publication is using it amounts to a tacit confirmation of the hacked information. 24 million/36 million: The price in British pounds and U.S. dollars for the budget for expensive sports cars (Aston Martins and Jaguars) to be smashed up in chase sequences. Possible cost of delays: During filming of a Rome car chase, “one of the crew tells me that every hour of rain could cost the production a cool million pounds,” according to the Daily Mail story. It took a few months, but we finally got our Barbara Broccoli “the money’s up on the screen” quotes. In fact, we got two. To read the entire story, CLICK HERE. No real story spoilers, but those especially sensitive fans (i.e. the ones who consider trailers and commercials to be spoilers) may want to think twice. SPECTRE, the 24th James Bond film, concluded principal photography this weekend, according to a story on the MI6 JAMES BOND WEBSITE. The website said production officially ended on Sunday, July 5, the MI6 site said. 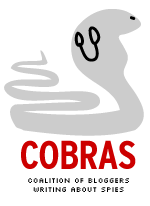 Principal photography began Dec. 8, 2014. The film is the most costly 007 film and one of the most expensive movies ever, with a budget of $300 million or more. It follows 2012’s Skyfall, which had worldwide box office of more than $1.1 billion. The new movie features a revamped version of the SPECTRE organization featured in the early James Bond films. 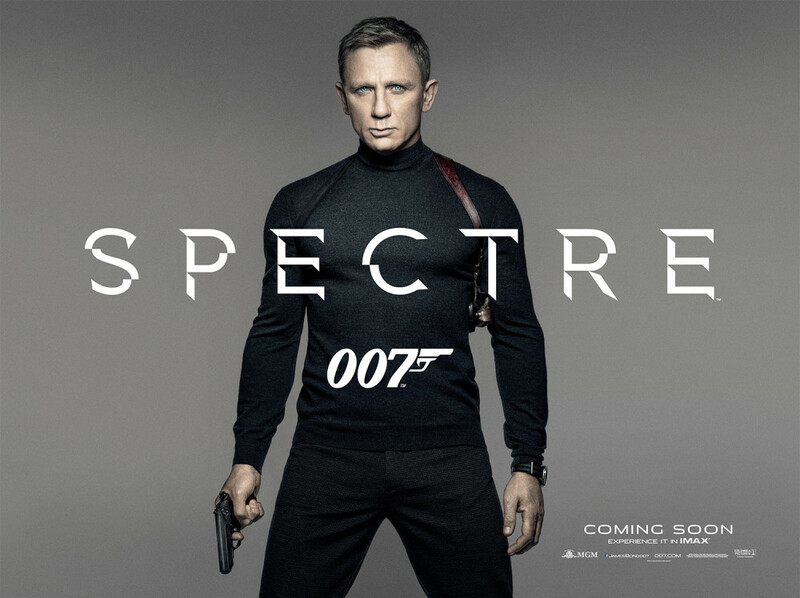 SPECTRE is scheduled to be released in early November by Sony Pictures.